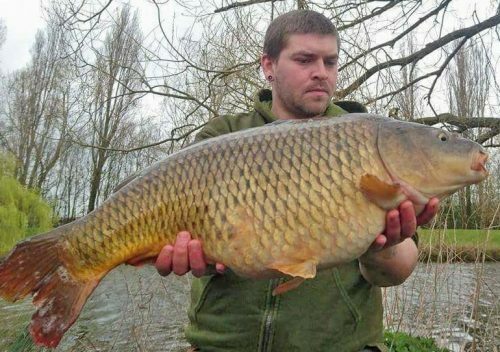 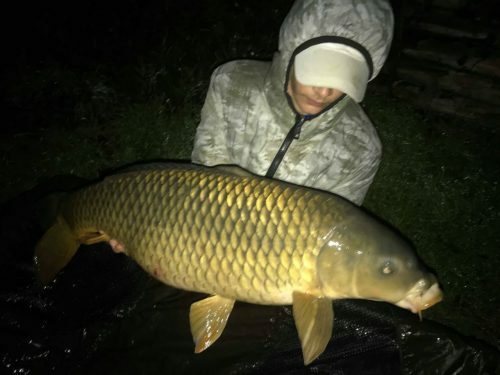 It was another action-packed month for carp and specimen anglers using Dynamite products and our: catchshots@dynamitebaits.com email inbox received some fantastic entries from people catching carp on our bait. 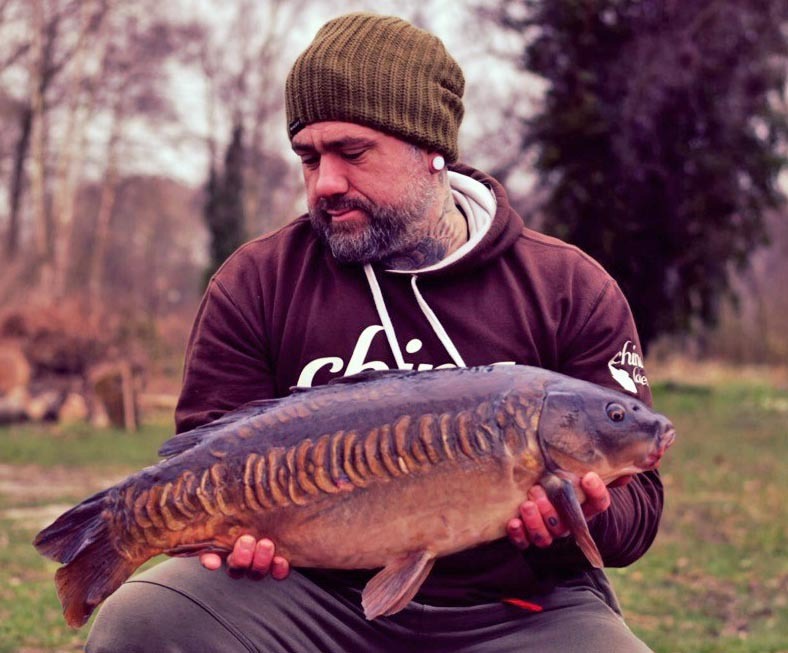 Our favourite catch photo is the one sent in to us from carp angler, Richard Beamish with this stunning mirror during a carp fishing session at Burgh Castle Fisheries. 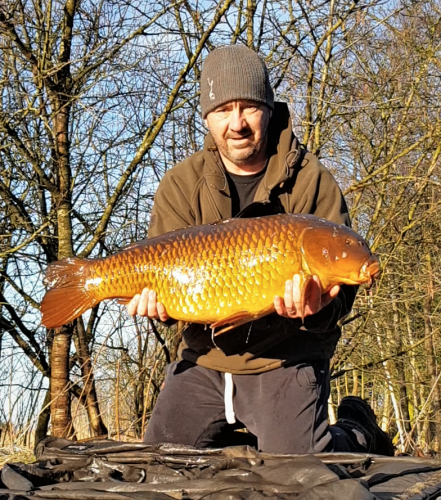 Richard caught the specimen on a Ronnie Rig with a Red Amo pop-up. 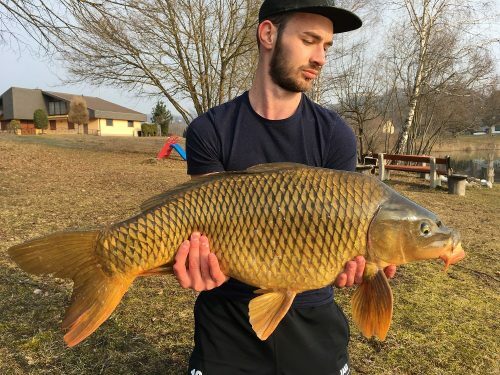 How do I enter the catch of the month competition?